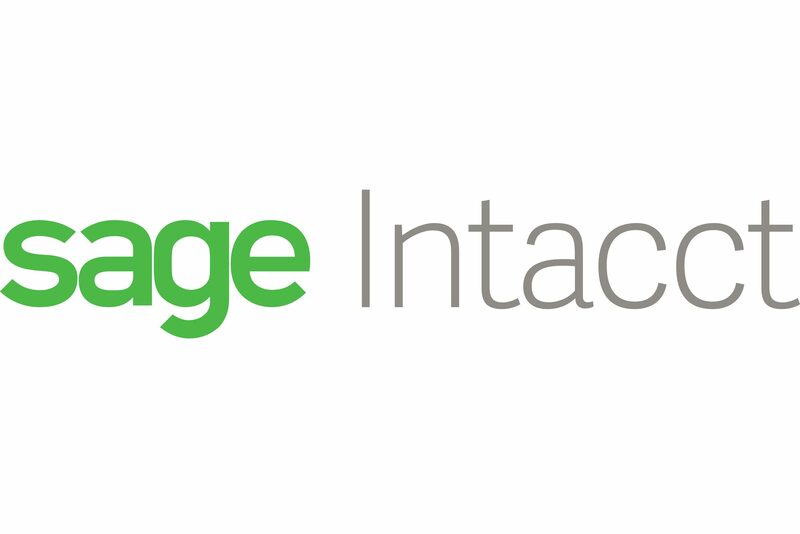 Sage Intacct, a cloud-based financial management software company, will team with nonprofit data resource, GuideStar. The exclusive relationship, announced during Sage Intacct Advantage 2017 in Las Vegas, Nev., has resulted in the new Sage Intacct Nonprofit Financial Board Book Powered by Guidestar. The digital-based board book will be available to customers beginning in early 2018, according to a press release. A request for additional terms of the relationship was not returned by presstime. “With critical revenue, funding, and expense data at their fingertips, nonprofit finance executives have real-time insights into the health of their organization and can make the important decisions that will shape their future,” said Dan Miller, vice president of product for Sage Intacct. The digital board book was produced with the intention of helping nonprofit leaders understand their organizations’ finances while incorporating best practices. Users will be able to utilize real-time transactional data to calculate important financial and operational metrics illustrative of the organization’s overall health. Key metrics, including revenue composition, liquidity, and unrestricted cash, will be available for tracking on pre-built dashboards. Metrics will be calculated automatically using balance sheet, revenue, and expense data from Sage Intacct and other operational sources such as donor-management and payroll software. Framework developed by GuideStar to monitor organizations’ financial performance will also be built into the book. A direct link to GuideStar will be available in the product’s dashboard, allowing joint customers to compare information with peer organizations facing similar circumstances. GuideStar is a 501(c)(3) organization based in Williamsburg, Va. It reported total revenue of $11.25 million on its 2016 Internal Revenue Service (IRS) Form 990. The sum was down from almost $14 million in 2015 but up from $10.68 million and $10.96 million in 2014 and 2013, respectively. The organization maintains data on 2.6 million current and former IRS-recognized nonprofits and is visited by 8 million users per year. Sage Intacct, formerly Intacct, has long been a major player in the nonprofit accounting software space. Based in San Jose, Calif., it was acquired by The Sage Group of San Francisco, Calif. in July for a reported $850 million.